"Loved coming here on the Island it was a great change from the bar scene. They have little snacks that you can buy. They have a wonderful outdoor area that you can eat outside." "The samples are a full 5 ounces for the same price the other one charges for about two. They have a nice wine garden and their wine is also less expensive. The ladies at the wine bar knew about the wines and were helpful." "I loved the Sweet Belle. No fermented taste in my opinion. The people I was with tried other flavors an all liked their wine. The grape juice is pure grape; no apple juice added!" "This is my favorite spot on PIB. The staff is very friendly, wine is cold and their cheese is fresh. Try both the cubes and spread! Meat sticks are good, too!" 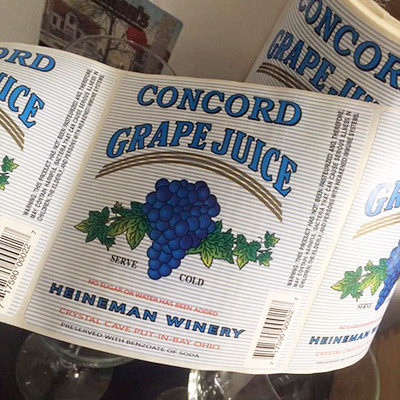 "Heineman Winery is one of my all time favorites. Their goal is to provide a very good drinkable everyday wine. 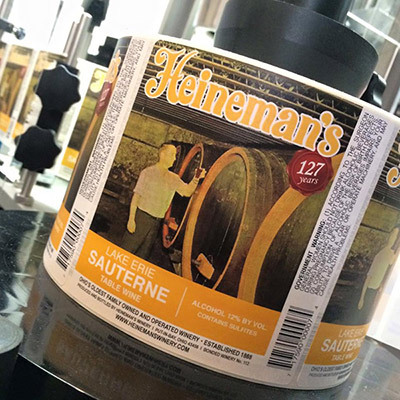 I can honestly say that I have never been disappointed with a Heineman wine." "I honestly believe all the wines are excellent and would recommend a visit. My favorite is Island Blush." 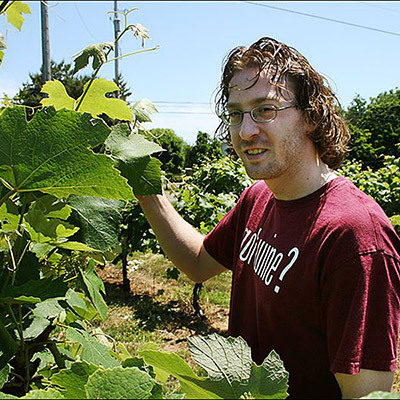 "We had to check out the island wines because we love our wines. Flavors were great and the prices amazing!" "Great wine. Nice little outdoor sitting area. Can't beat the prices for glasses and bottles and free delivery of purchased wine to the ferry." "It was so awesome to descend down into a giant geode! Really interesting and like nothing I have seen before. The winery tour was nice too and price of ticket also includes a sample." "I thought the wines were wonderful! I tried 4 - all semi sweet to sweet - the Pink Catawba, Niagara, Gewurztraminer, and Island Blush. The bar staff was very helpful and generous in their pourings." "Every time we visit Put In Bay we stop at this winery. 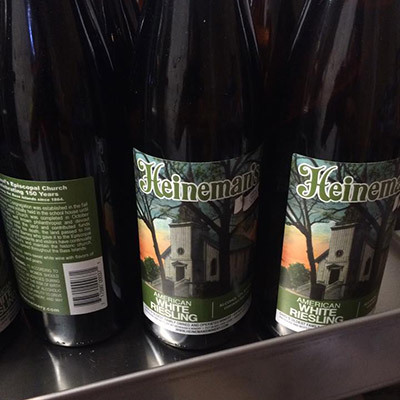 My husband is not a wine drinker and he loves Heineman Wine. The grass area in the back has picnic tables and is very peaceful." "This is a good couple's tour. You get to enter into the winery for an educational tour of island history, and how the wines are made. You also get to see the machines cap and label the wines." "Such a fun place! There are wine tastings, a wine garden and plenty of room to wander around. 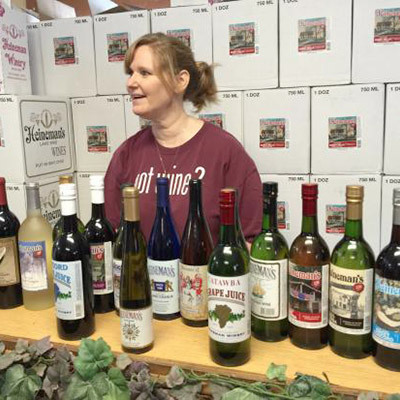 They will also deliver the wine to the ferry dock so you don't have to carry around your purchase." 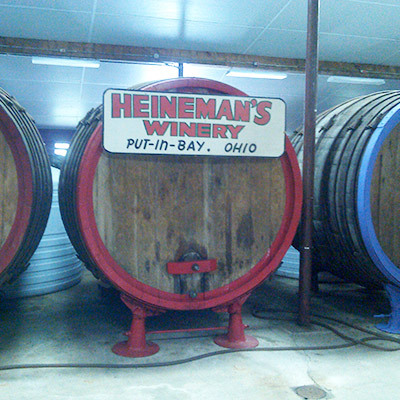 "The Heineman Winery is a must when visiting Put-in-Bay! Affordable and delicious wine with a friendly, helpful staff. 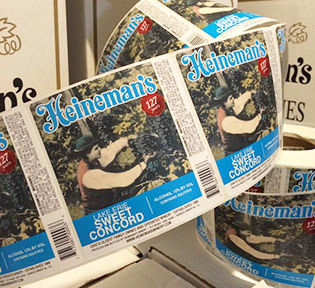 We really enjoyed sitting on the patio with the amazing Heineman wines." 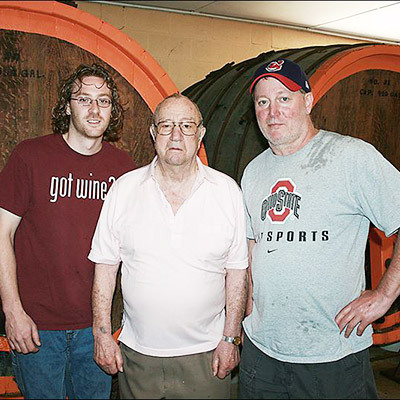 "I've been going to Put-In-Bay every summer for the past 10 years, and the Winery is always a fun time. Make sure you get a picnic table out back, that's where all the fun is." "Unique place to stop. Learned about making wine & grapes used. Most wine made is Lake Erie wine which makes it unique. The grape juice was wonderful." "Get a wine and cheese sampler and head out to the bier garten in the back. Nice place to just get away. A long time favorite." "Going into the geode is very interesting. It is the world's largest and only about 44 steps down into it. On the tour you get to go into the cave, tour the winery, and have a glass of wine." "We really enjoyed the tour of the mine and the winery. It was very reasonably priced and we enjoyed the sampling of fresh grape juice and wine. It was really cool to be inside a geode!" 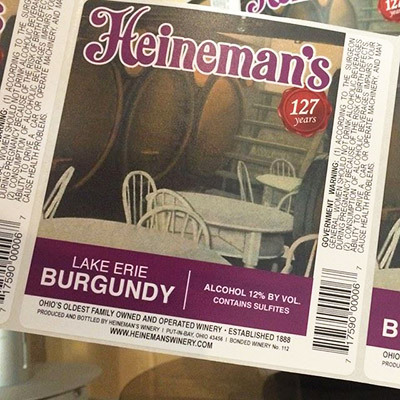 "We visited Heineman's as part of the Family Fun Pack tour. It might have been my favorite part of the tour! Our guide was very friendly and knowledgeable."